Who will win the race toward effective lidar manufactured at a low cost? For driverless cars to see mainstream adoption, engineers must solve critical lidar design challenges—including improving the detection range and field of view, ensuring adaptability to environmental factors, and ensuring safety. Today, engineering teams are debating the best design choices, with no clear winner. 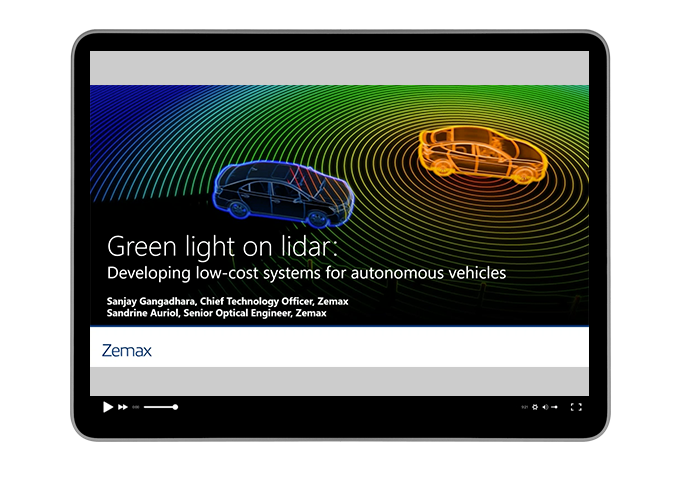 This webinar will identify the factors critical in accelerating the development of lidar.